Stay connected to us - and get so much more - with the Whitesmoke Community Toolbar! The WhiteSmoke Toolbar brings all our language and writing tools to your browser. But what if you want even more? Click below to download WhiteSmoke for free! 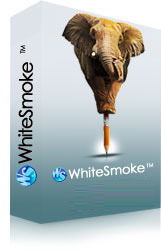 WhiteSmoke is the most comprehensive writing tool in the world today. With advanced technology at your fingertips you can be sure your writing will be no less than perfect. 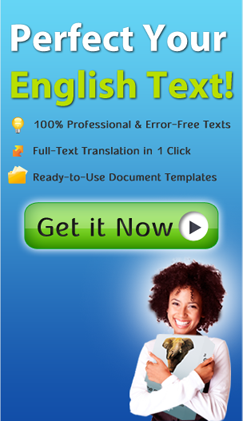 With perfect English writing you are one step closer to achieve your professional goals. Rest assured that your documents and emails are error-free and always safe to send out. Improve your writing style with the self-improvement writing tool.